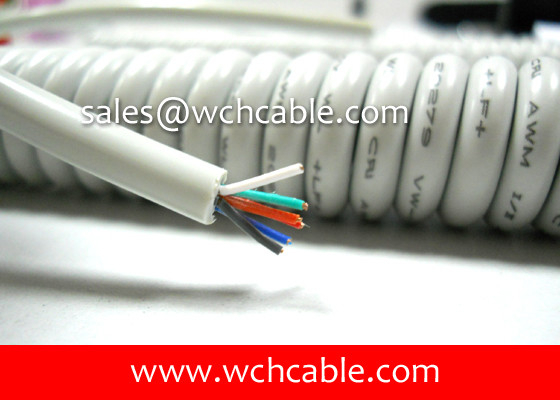 We ordered the flat cable ul2651 last month, and just received and made the assembly. The quality is good. 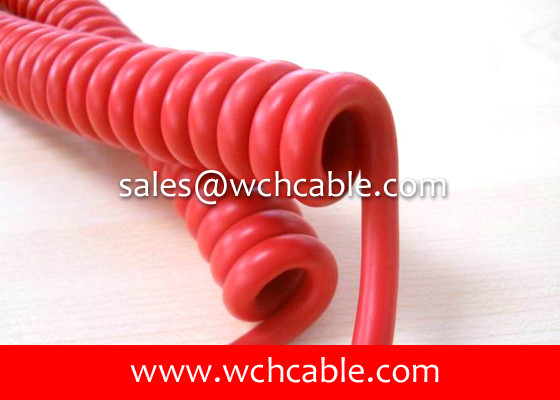 WCH Cable is the Best. 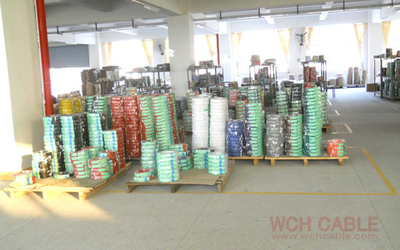 We just received the shipment of spiral cable fr wch company. 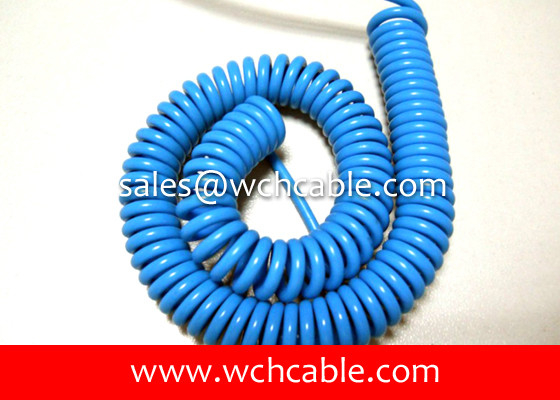 The cable surface looks nice and comfortable, the spiral is flexible. Wonderful..
Andy is the best person to us, customer service is nice. 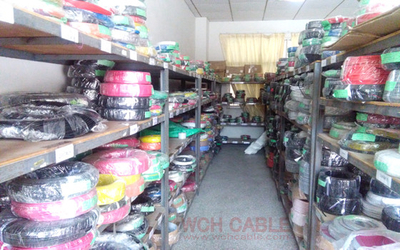 Thanks to Andy, thanks to wch cable company. 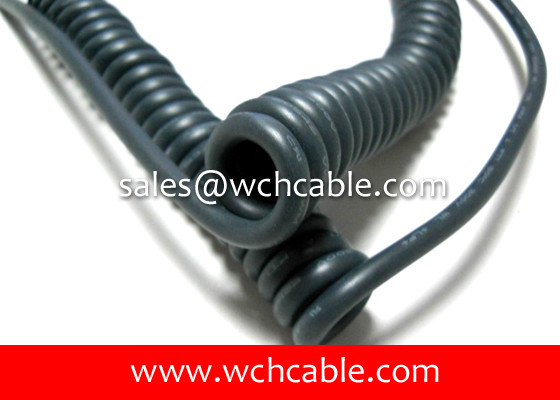 We are good quality supplier of UL Spiral Cable, UL TPU Cable UL Spring Cable from China. 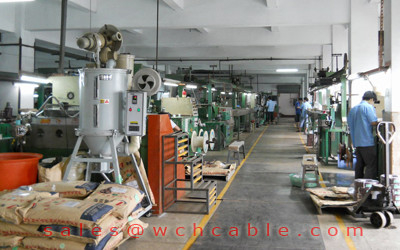 China Good Quality UL Spiral Cable Supplier. 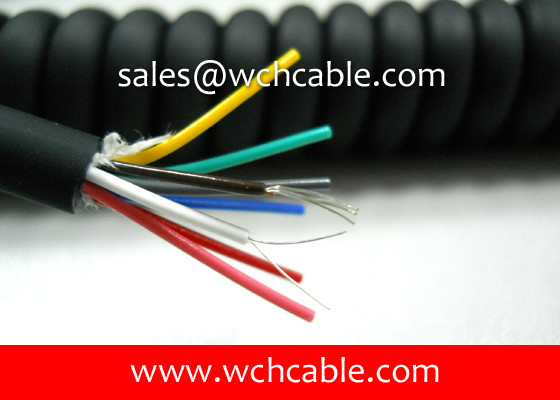 Copyright © 2016 - 2019 ulcablechina.com. All Rights Reserved.